In Fantastic Beasts and Where to Find them, we learn about the Magical Congress of the United States of America (shortened MACUSA). Indeed they abbreviate it to this acronym in common speech (pronounced "Ma-koo-za"), but is heavily implied to be an official abbreviation, much like SWAT (Special Weapons and Tactics) and Navy SEALs (Sea Air Land), both in and out of universe. 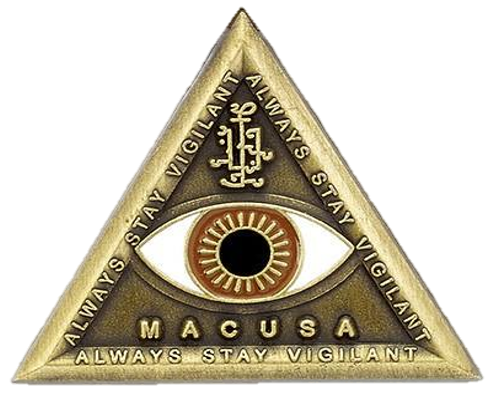 Where is the first A in MACUSA coming from (i.e. obviously from Magical, but how come it gets away with using the letter A when it isn't an initial for one of the words that it's abbreviating)? Is there an official reason or out-of-universe explanation? Hill: What does S.H.I.E.L.D. stand for Agent Ward? Ward: Strategic Homeland Intervention, Enforcement and Logistics Division. Ward: That someone really wanted our initials to spell "SHIELD." 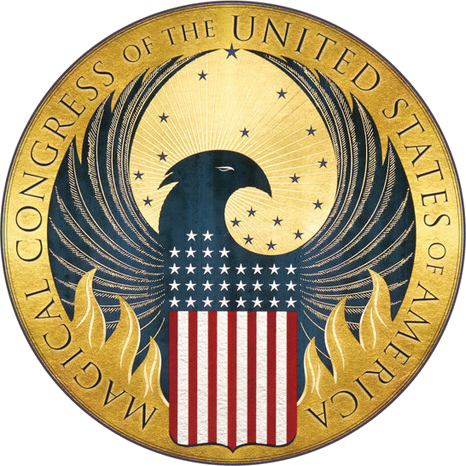 MAgical Congress of the United States of America (MACUSA), is an acronym. There is no universal standardization of the various names for such abbreviations and of their orthographic styling. In other words, an acronym needn't follow any universal rules for abbreviating, such as only using the initials, because there is no standard way of forming acronyms. If we look at Gestapo or Interpol, both of which are comparable to MACUSA, we can see that J.K Rowling's decision for this acronym is certainly justifiable when looking at real-life, out-of-universe examples. Not the answer you're looking for? Browse other questions tagged fantastic-beasts . What's the common thread between Fargo and Shut Eye? In which Harry Potter film/book was the book Fantastic Beasts and Where to Find Them mentioned? What are all the magical creatures/Beasts in Newt Scamander's suitcase? How did the Swooping Evil Venom infused rain affect the magical community? Why was the Obscurus in Newt's case staying in a snowscape? Why did Jacob need to walk into the rain to get his memory erased?